Whether you have a new home construction or plan on updating your current landscape, StraightLine is here to help. You have a style that’s all your own – unique and individual – so our design process begins by an understanding of your dreams and desires, then working to transform those thoughts into a beautiful outdoor environment. Our team possesses the knowledge, skills, and expertise to execute your plan and will work to provide you with complete 100% customer satisfaction. 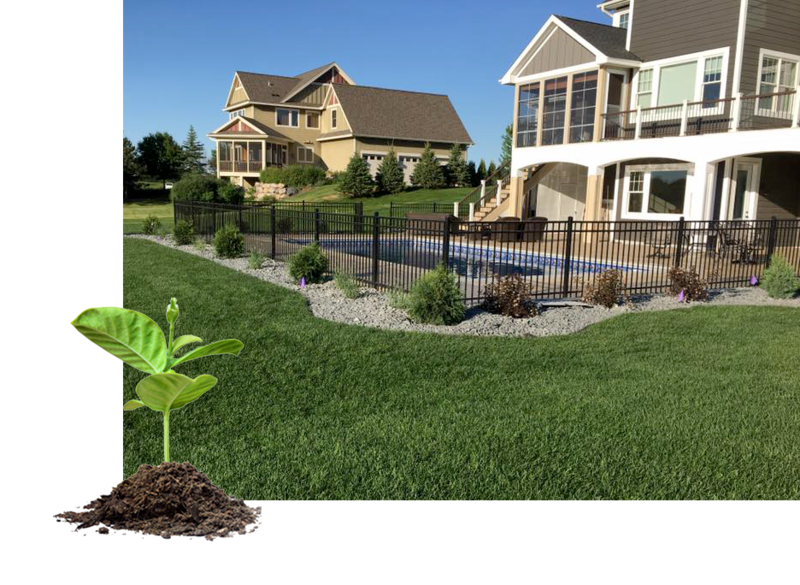 LET US HELP BUILD THE YARD OF YOUR DREAMS!